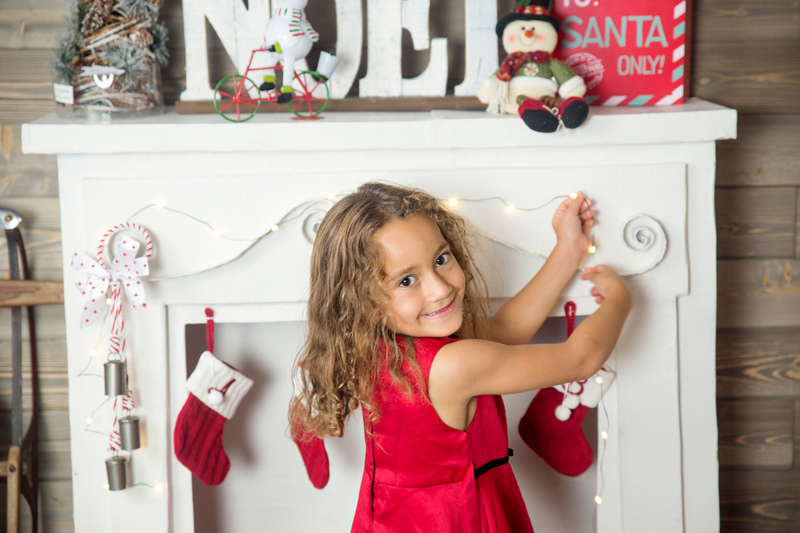 The magic of Christmas comes alive in Santa's WorkshoP! 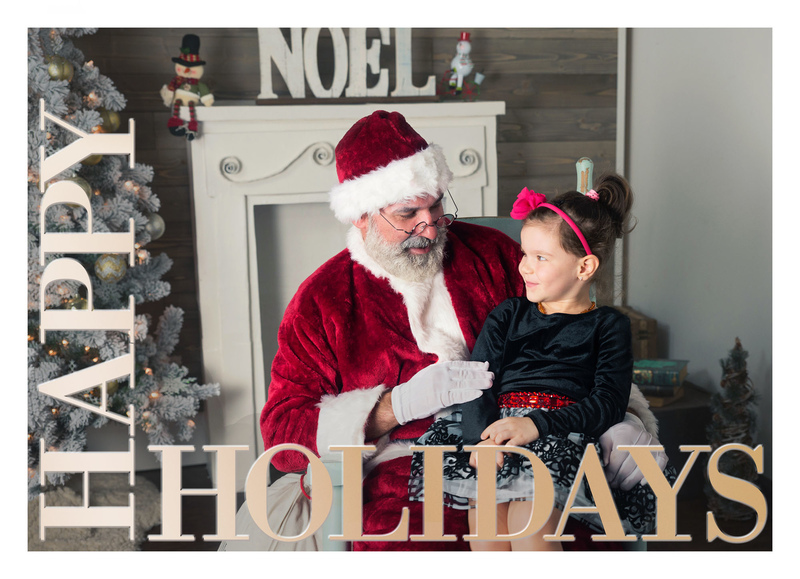 Our 30 min sessions are filled with magic as your children find their name on Santa's nice list, share milk and cookies, working with Santa in his workshop, adding an ornament to his tree. 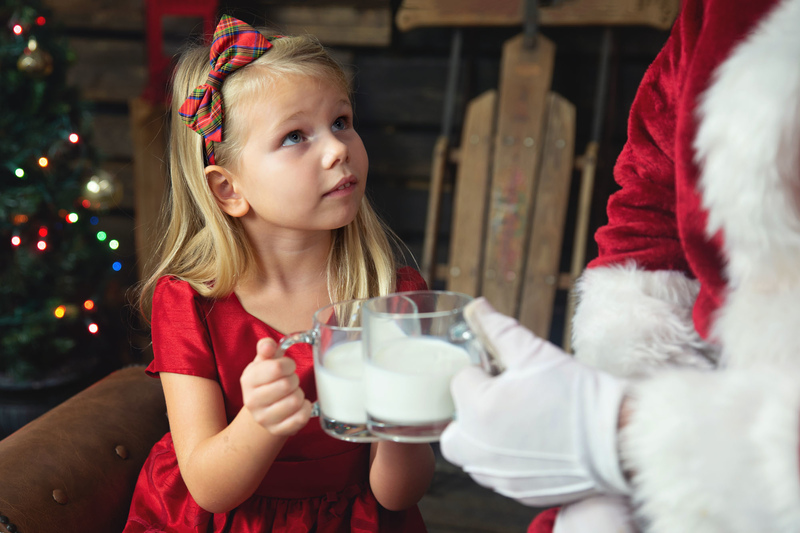 They can tell Santa what they want for Christmas and ask as many questions as they would like. 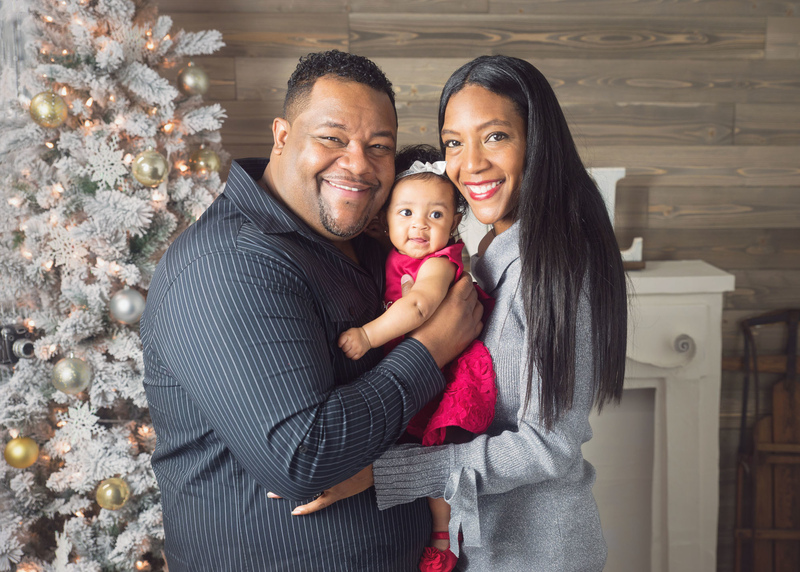 As parents you will enjoy witnessing the excitement as you sit and watch the magic before you. 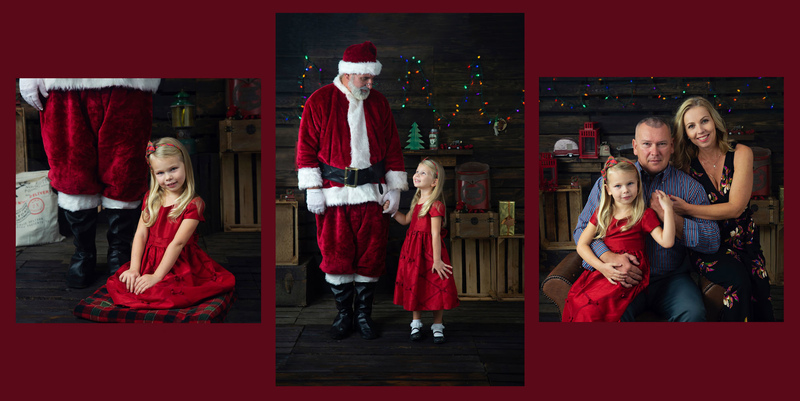 By the time Santa says goodbye, the whole family is in Christmas mood, and that is the best time to take your family portraits. 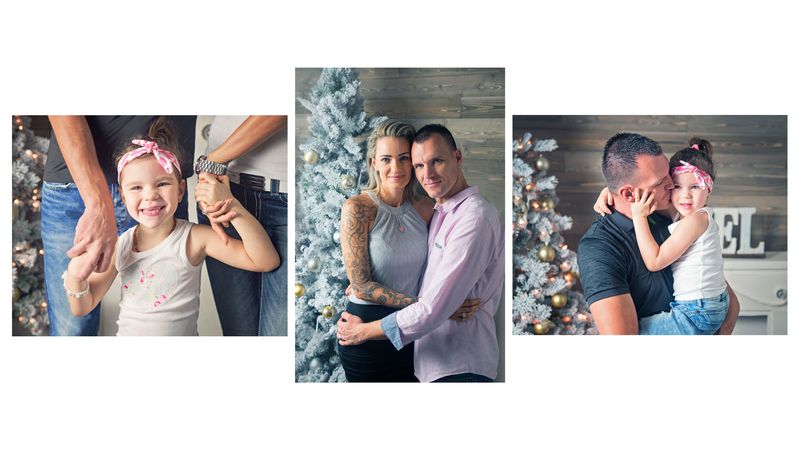 We are documenting this experience with our heirloom style photography.  Portraits are unique, hand-edited art pieces created by Brigitta Furcsa Photography. ~~~Saturday, November 17th~~~ and ~~~Sunday, November 18th~~~ between 9am-7pm. Package 5: add $80 and get 5 images in total. 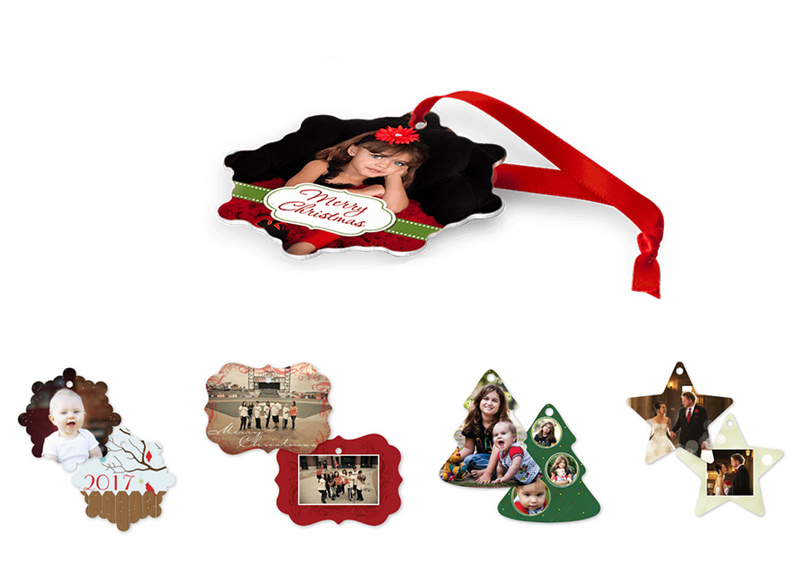 Package 10: add $160 and get 10 images in total. 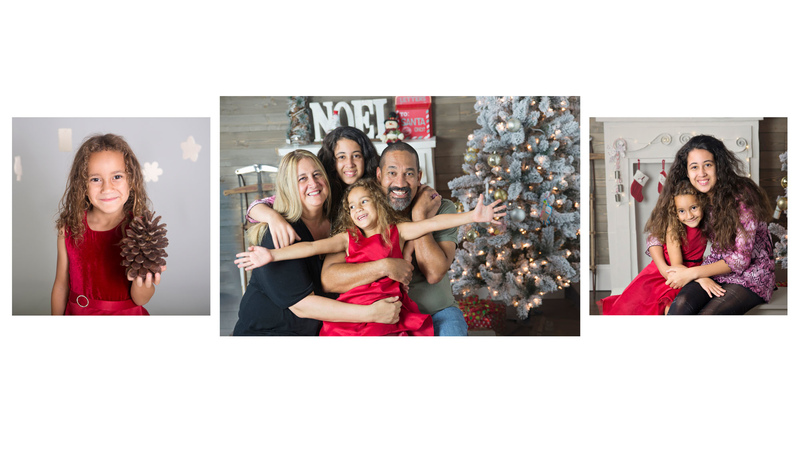 Following your session we schedule an on-the-phone appointment for you to reveal your online Photo Gallery with all your images. 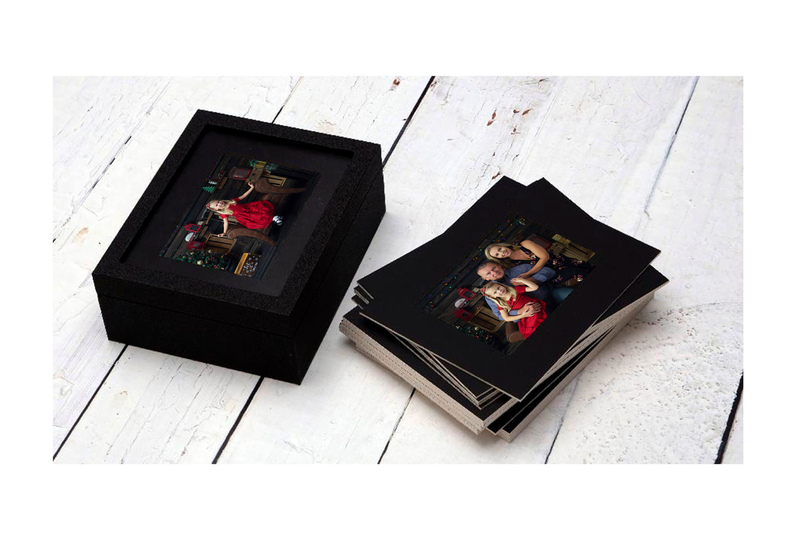 At this time you select your favorites and order your prints, postcards and any add-ons. I'd like you to purchase only what you love! Session fee is due at booking and is non refundable. 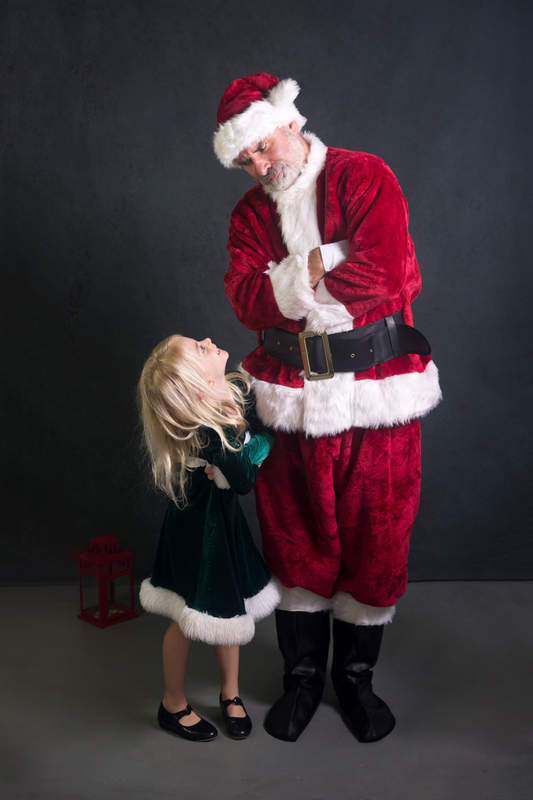 After booking your session your children will get a letter from Santa inviting them to his workshop to help him. They can write their wish list and hand it over to Santa personally! Click the Book & Schedule button below to view available spots, and to book your time slots. 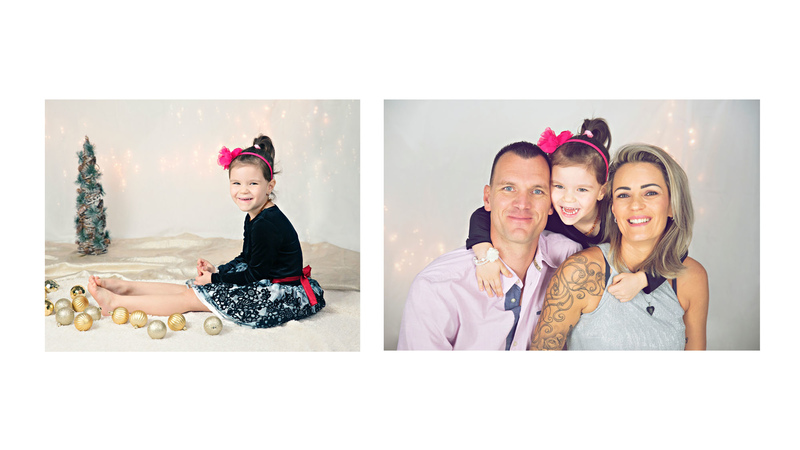 Located in Longwood, FL at the coolest photo studio in the Orlando area. A special thank you to Spectacle Photo for hosting this event. 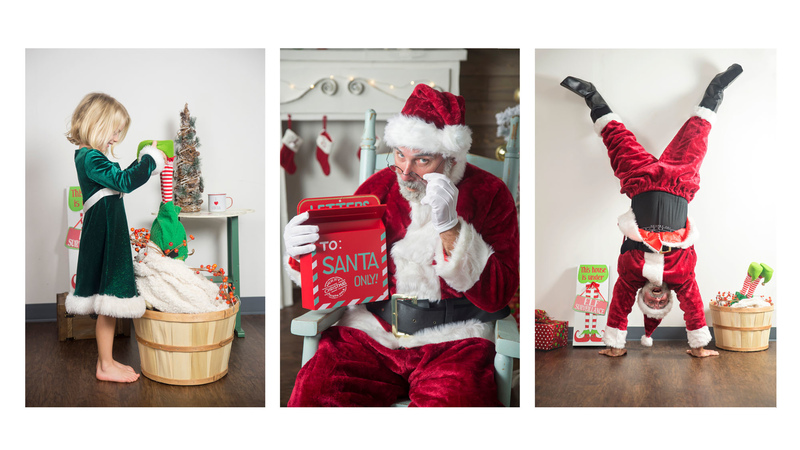 "Thank you for the awesome experience we had at your “Santa’s photo session” recently. To be honest we had some concerns at the beginning before we even left the house. We were wondering how’s our daughter going to act, is she going to be bored? Will she have a tantrum? Well, our worries diminished as soon as we arrived to the studio. It was a warm and friendly environment like we were all a big family. 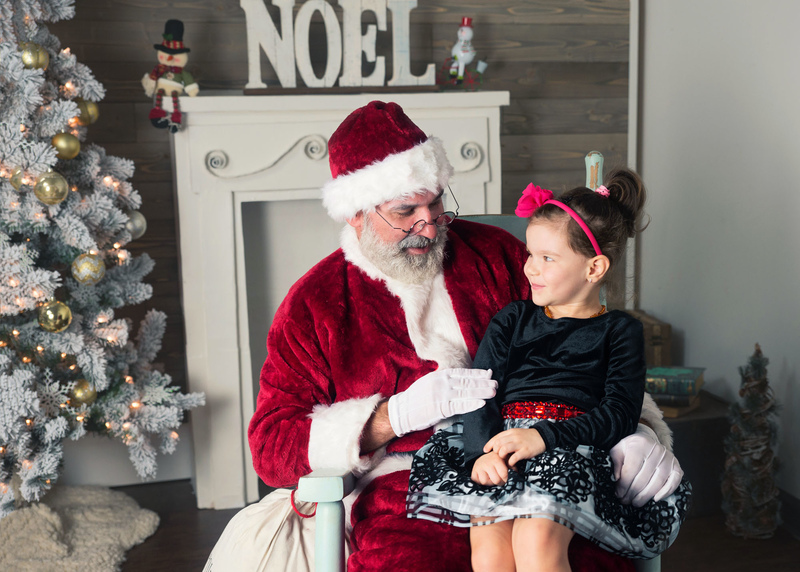 Our favorite part was when Santa himself showed up and the expression on Olivia’s little face was priceless. Surprise, happiness, curiosity and wonder all in that same look. From that moment on everything was seamless and perfectly fun. We will definitely recommend it to our friends and any family who wants an unforgettable and fun experience at a great price." 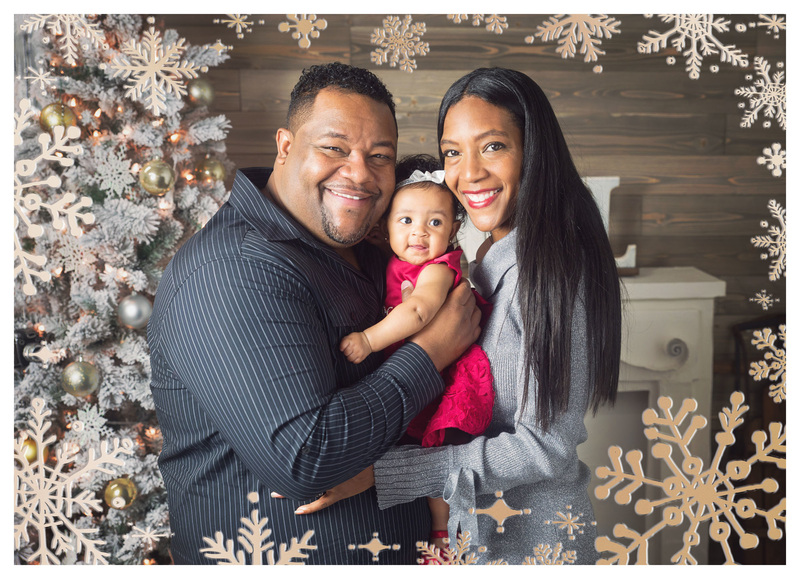 Postcards are the most popular at this time of the year. 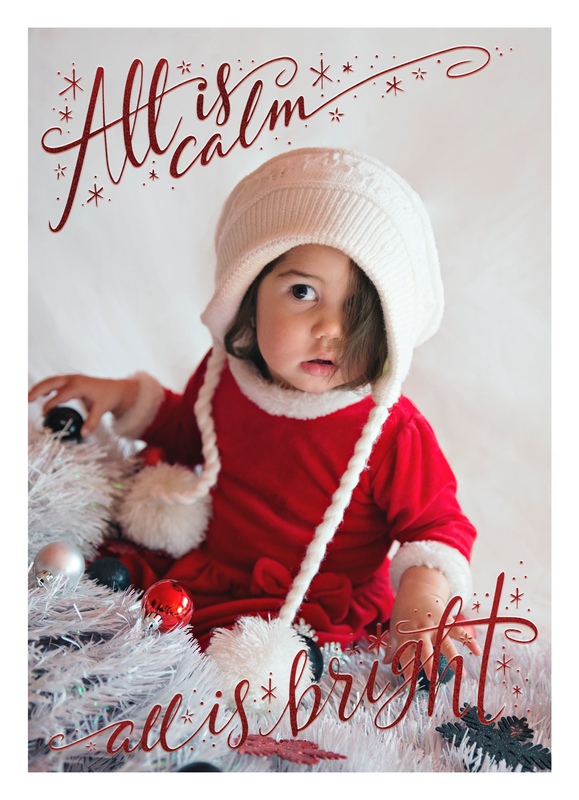 My customized Holiday Postcards have 25 cards with envelope, designed by me for your taste. 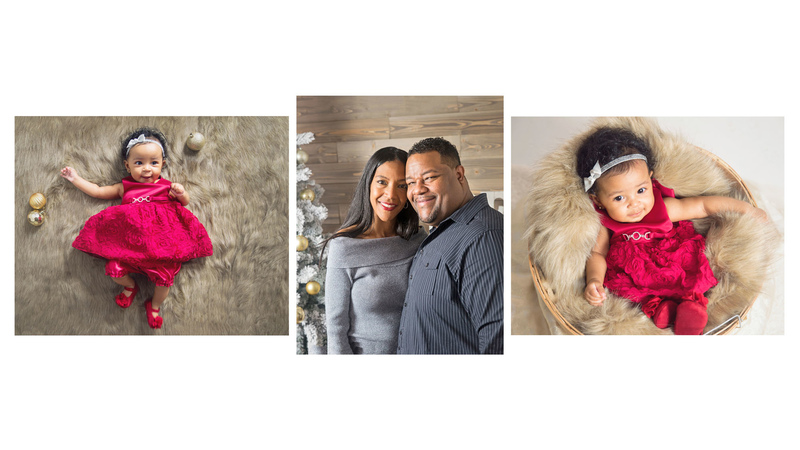 ~~~ 25 cards - $150 ~~~ At your image reveal appointment there will be a variety of printing and gift options for you to add to your order. 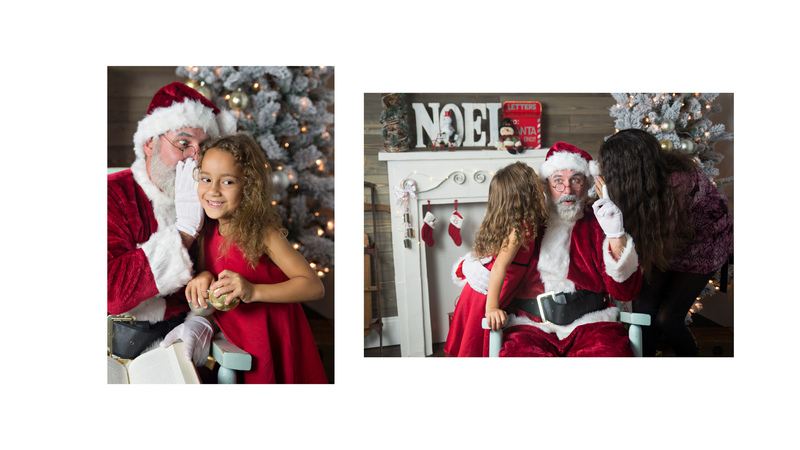 Have A private Experience with Santa at his workshop, and get your professional family photos that are worthy to print! Saturday, November 17th and Sunday, November 18th from 9-7. Reserve your spot today for $149. Book online. "And who's behind the scenes?" 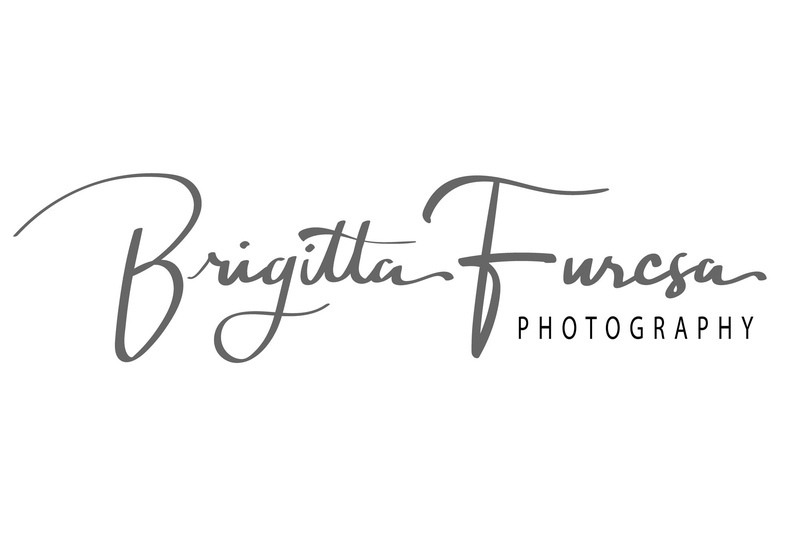 I am Brigitta Furcsa, portrait photographer, specializing in Family and Newborn Photography. Proudly serving the greater Orlando area. Please call or email me, I'm happy to answer any questions before booking.